Yup !! Zeph Daniel has completely joined the dots. 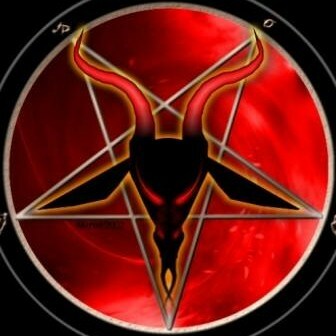 "FansOn: Kids Admit to Satanic Human Sacrifice Pedophilia Abuse Ring + Modern Satanism 101"
This video is an edit of The Zeph Report podcast episodes from February 10th - February 25th 2015.